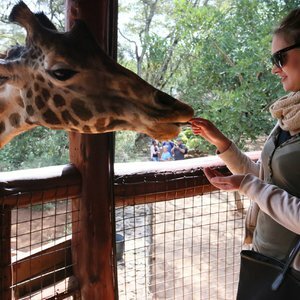 Nairobi is the capital city of Kenya and functions as a major gateway to and from the entire East African safari circuit. 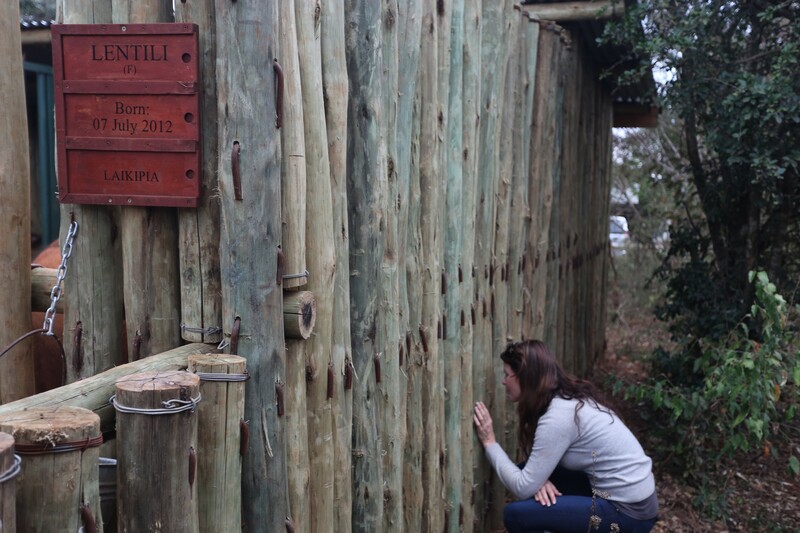 It's generally the place where most Kenya safaris begin and end, and is the ideal place to stock up on last minute goodies, before you head out into the African wilderness. 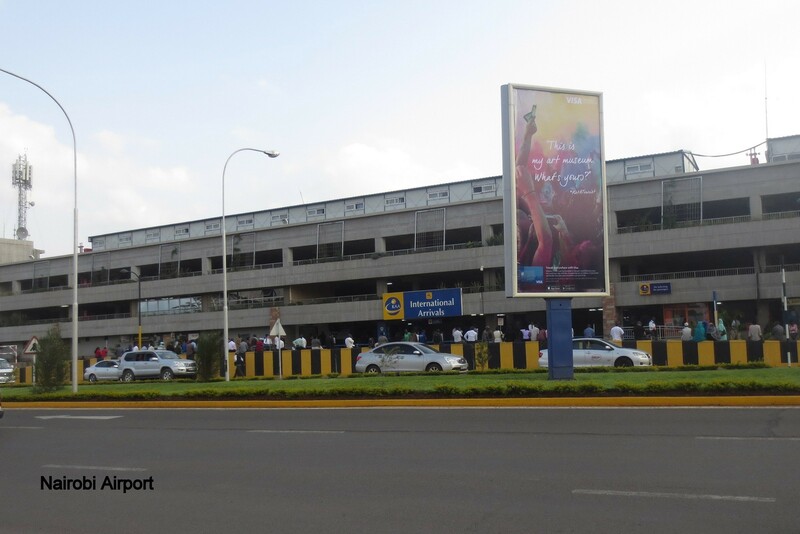 Nairobi has developed a great deal over the last ten years, becoming one of Africa's largest and most interesting cities. 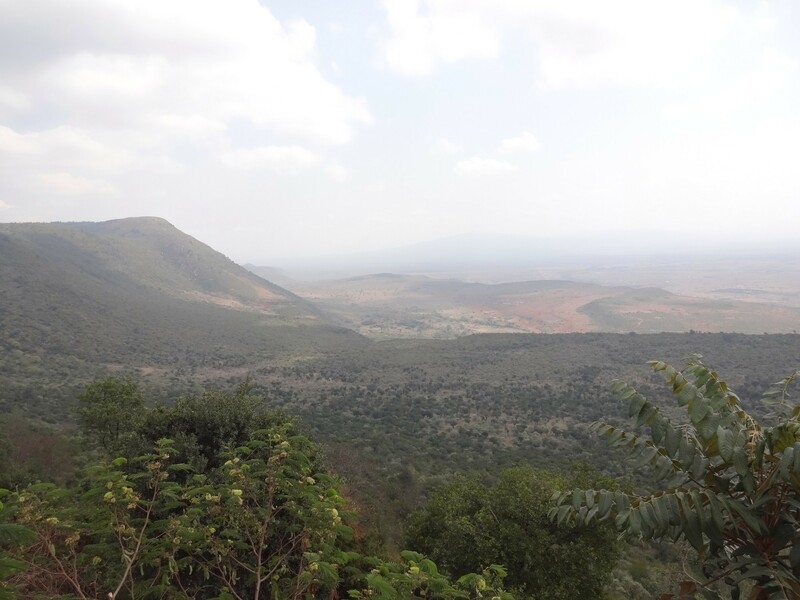 A place of great contrasts, the modern world has quickly caught up with this city and it's not uncommon to see Maasai warriors in their traditional red robes speaking on mobile phones or riding motor bikes. 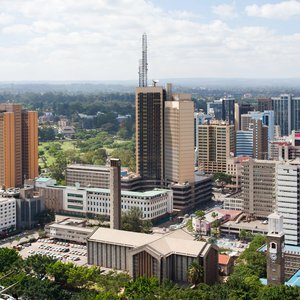 The city's vibrant streets are filled with bustling markets and colorful bazaars, offering one of the best places in East Africa for souvenir hunting. 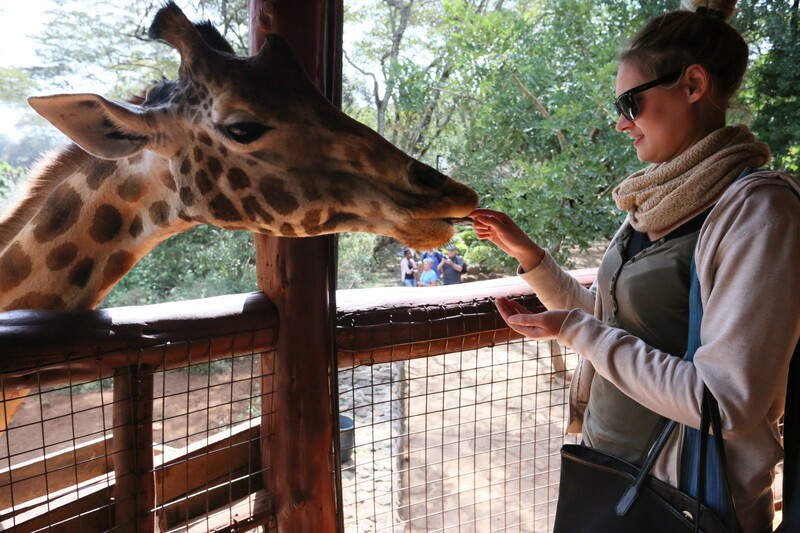 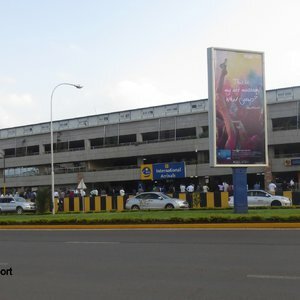 The commercial and cultural centre of Kenya, Nairobi has a good selection of tourist attractions, including Africa's biggest ice rink and several fine museums. 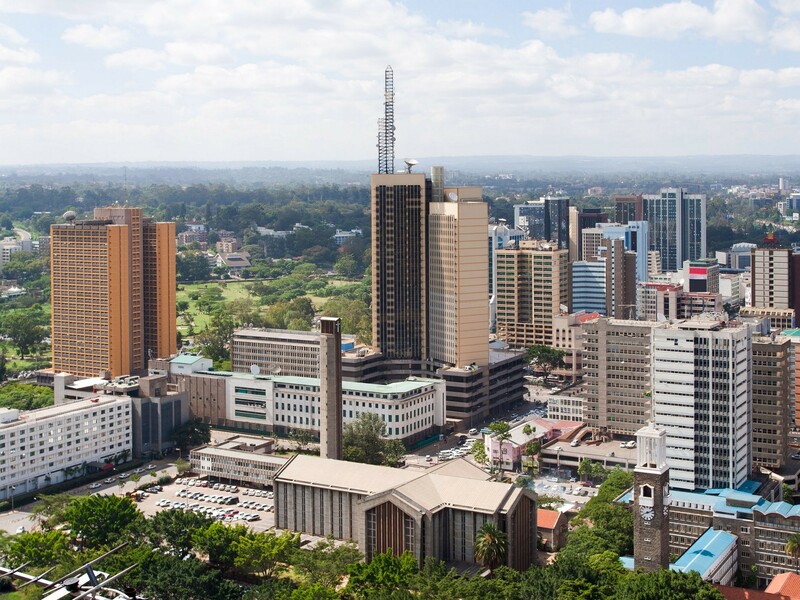 Boasting boundless energy, Nairobi is a city like no other with a pulsing nightlife and a variety of excellent restaurants. 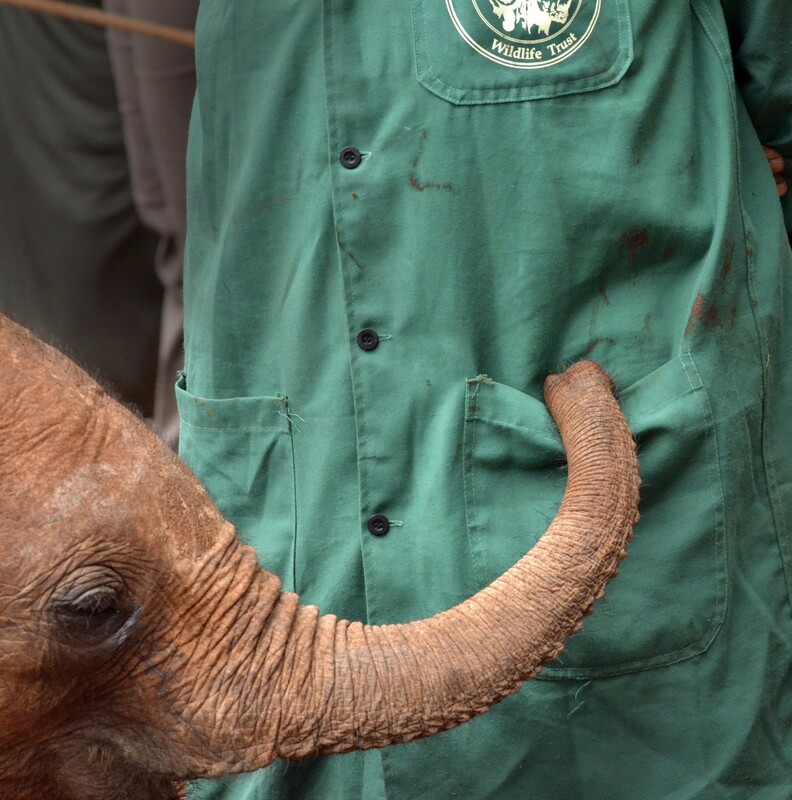 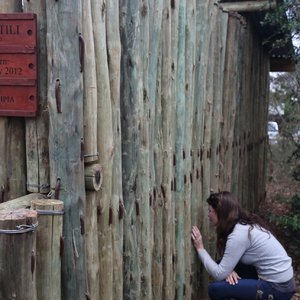 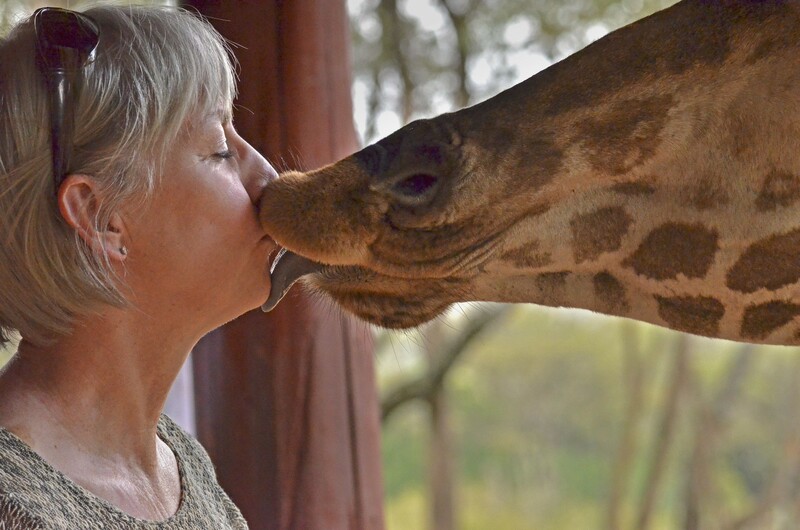 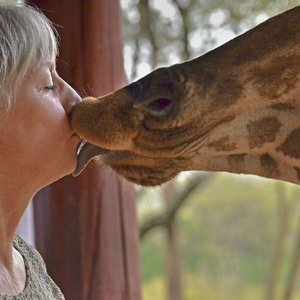 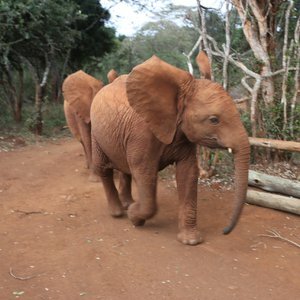 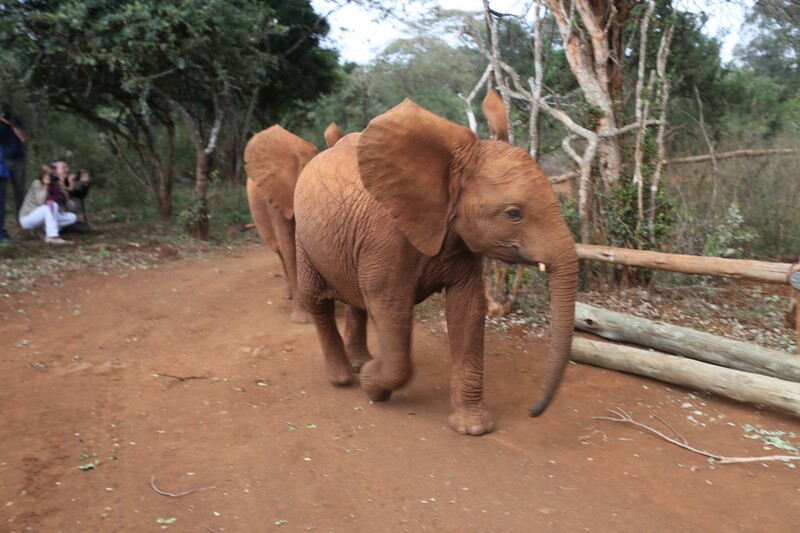 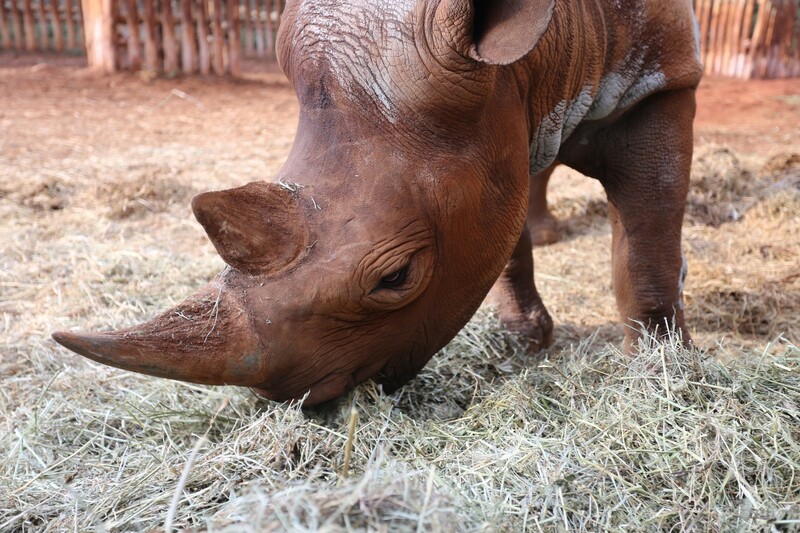 For a unique wildlife experience, visit the Daphne & David Sheldrick's Elephant Animal Orphanage - ideal for a day trip. 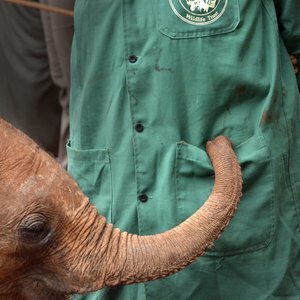 Here orphaned baby elephants amongst other animals are taken care of by a dedicated team of conservationists and you'll have the opportunity to get close to them and see elephants playing and being fed. 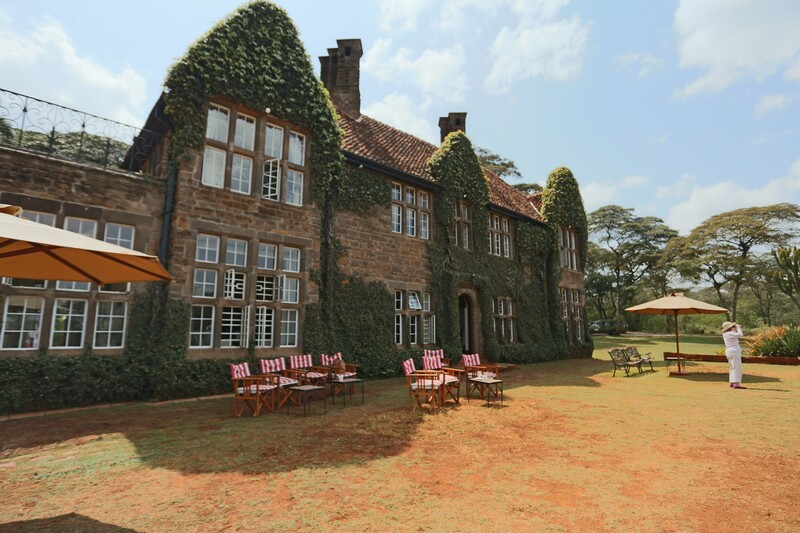 As with any capital city, Nairobi accommodation options are abundant ranging from luxurious hotels to more affordable lodges, to suit each traveller's unique taste and budget. 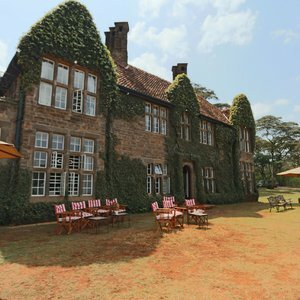 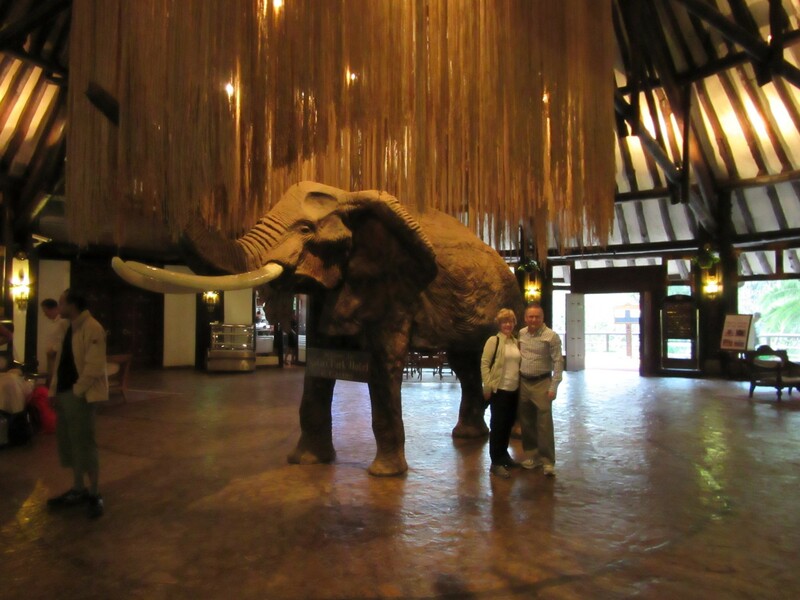 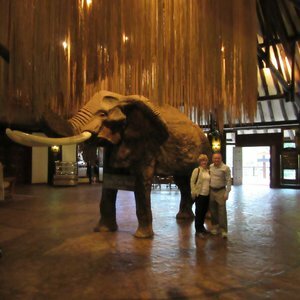 Ideally located, Nairobi serves as a great pit stop before or after your trip to Masai Mara and Amboseli National Park.